To get a reward: after activating the promotional code, you must spend at least 300 UAH on advertising not including VAT within 30 days. If you made a payment, but did not spend the amount of 300 UAH excluding VAT from the date of activation of the promotional code, the reward will not be credited. 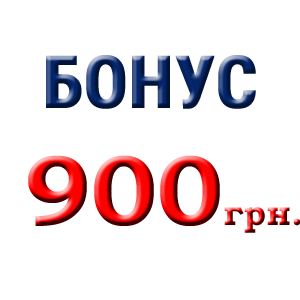 Reward in the amount of 900 UAH will be credited to Your account within 5 working days, usually a day! It will appear in the “payment " tab. The promo code can be used by new Google AdWords customers in accounts not older than 14 days from the date of registration. Enter into your account within 15 days after purchase. 1. Promo code is intended for accounts with a payment address in the Republic of Ukraine. One advertiser can only use one promotional code. 2.. To accept an offer, you´ll need to enter your code within 14 days of your first ad serving from your first AdWords account. 3. To receive a reward: after activating the promotional code, you must spend at least 300 UAH on advertising, excluding VAT (if applicable) within 30 days. If you made a payment, but did not spend the amount of 300 UAH excluding VAT from the date of activation of the promotional code, the reward will not be credited. 4. 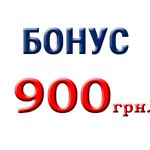 Once the conditions in paragraphs 2 and 3 are met, the reward in the amount of 900 UAH will be credited to Your account within 5 working days. It will appear in the “payment " tab.